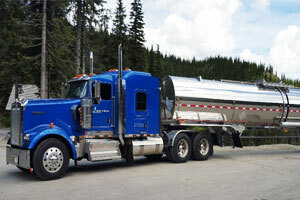 Bulk Liquid Hauling - Liquids in Motion Ltd. 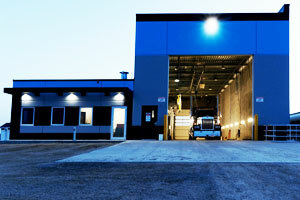 Liquids in Motion, with its headquarters in Millet, Alberta, Canada, strives to be the premium transporter of blended chemicals and bulk fluids to customers throughout North America. 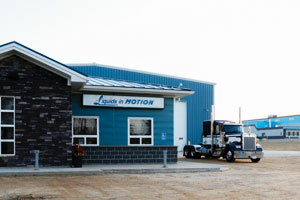 Liquids in Motion serves customers with up-to-date equipment and dedicated professional drivers. Commodities in bulk or containers are transported throughout North America in a safe, efficient, and reliable manner. 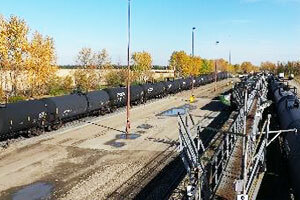 Storage and rail car services make the package complete. Our commitment to excellence is second to none and it drives everything we do. 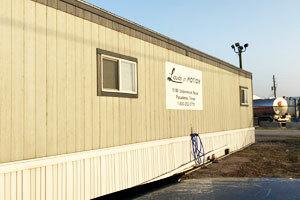 We expect you to expect more from Liquids in Motion, where you can depend on the best in the industry.